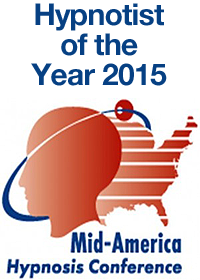 About – Ahhh Hypnotherapy | Hypnosis & Life Coaching | Bloomington, Illinois. Rick holds a certification in Hypnosis and has been using hypnosis as long as he can remember. 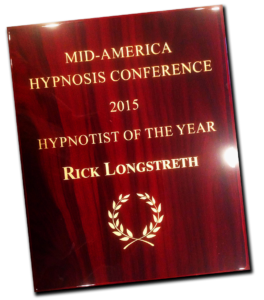 Rick is an active member in the National Guild of Hypnotists, as well as an instructor at the Mid-American Hypnosis Convention every year. 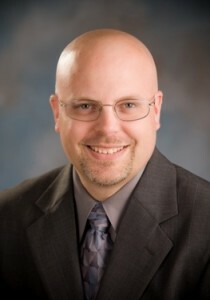 Rick has extensive medical knowledge and training, having been an EMT for 10 years. Rick offers life coaching, motivational speaking, hypnosis, and business coaching. He also offers education about hypnosis and the brain/body connection to businesses, schools and other groups upon request. Rick has a unique and impressive understanding of how and why the brain works. Rick is happily married and has two amazing grown children. Rick enjoys living a balanced life between home, family, and relaxation. Rick values being able to partner with people and watch them change and enhance their lives. If you would like to have Rick come in and speak at your church, department, group, business or event - contact us for more information. Copyright © 2016 AHHH Hypnotherapy. Vivid Design Ltd. - Get The WOW Factor!